While the first movie in The Dark Tower series hasn’t even been officially greenlit, the project is still moving forward like they’re expecting the call to get started any day now. We’ve already heard rumors of who the lead characters will be, but there are several roles, each one of vital importance, that would need to be cast for the entire series to work. 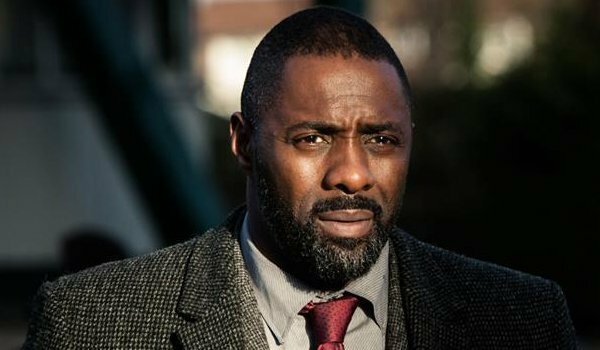 He’s the apparent front-runner for the role, and we have to agree Idris Elba would be perfect. He can play tough, noble and damaged in equal measure. All necessary to play The Gunslinger. He’s not Johnny Cash. That’s about all we know at the beginning of Stephen King’s first book. He’s on the run, and Roland is chasing him. We don’t know why, or for how long. Eventually, we will meet him, however, and when we do, we need an actor who can portray the gravity of a malevolent force of nature, while keeping a smile on his face. 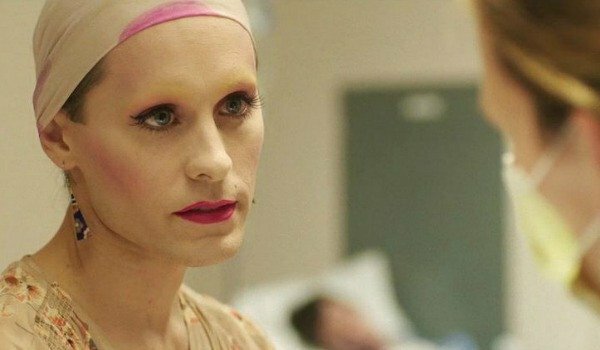 Leto is an actor capable of absolutely transforming himself. This is important, as The Man in Black is only one face of a much larger enemy. Leto can not only play the role, but he can evolve the character over time, keeping some aspects the same while changing others to fit the part. Along Roland’s path as he follows after The Man in Black, he meets a boy. Jake Chambers is about 12 years old. He remembers a world of skyscrapers and automobiles. Or maybe it was just a dream. Either way, the boy has nowhere else to go, and so he joins Roland on his journey. Jake Chambers is a boy, but one who has to grow up fast. 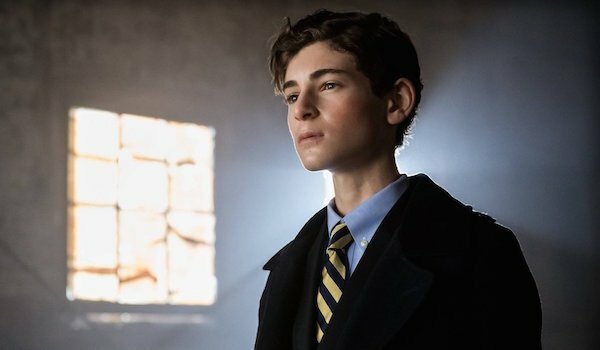 Mazouz has proven on Gotham that he can play a mature child without losing his overall innocence. He’s a bit old to play the 12-year-old Jake, but there’s nothing wrong with the character being a little older, and we think he can still play it a little younger. Eddie Dean is a young man with a monkey on his back -- and it’s called drug addiction. When we meet him, he’s completely strung out. But as Eddie grows he becomes a strong fighter in his own right. 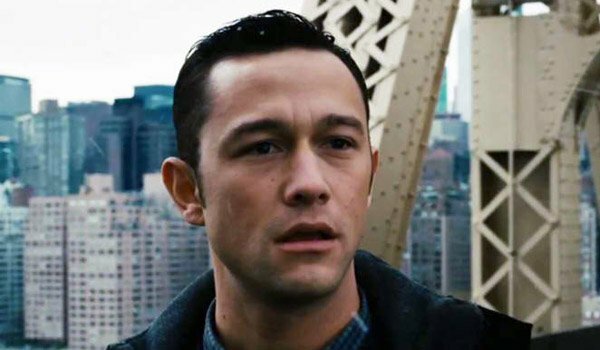 Gordon-Levitt Levitt will have to lose even more weight to play the drug-addicted version of Eddie Dean (Eddie's practically skin and bones), but we have little doubt the accomplished actor can pull it off. He’s also capable of playing a confident fighter, and a damaged man. Odetta Holmes was crippled as a child, and as such has spent most of it in a wheelchair. That’s where we find her, fighting for civil rights in America in the 1960s. There’s much more to Odetta, however, that we won’t go into to avoid spoilers. She’s an incredibly complex woman, to say the least. Saldana feels like the easy choice, which almost feels like cheating. 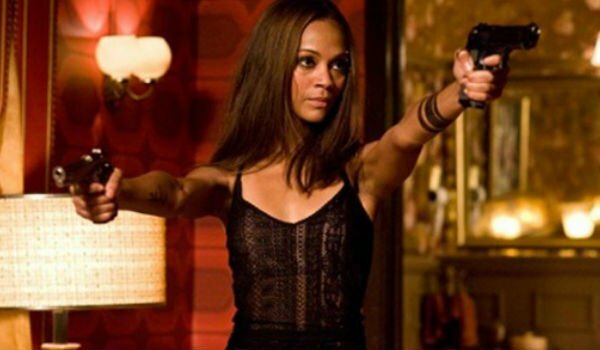 Still, we’ve seen her play a stone-cold killer in Colombiana, have the iron will of Gamora from Guardians of the Galaxy, and be the nurturing Neytiri of Avatar. All these skills will be necessary in this role.